I think by now we’re all well and truly getting into the holiday spirit. I know I am, however, my house doesn’t quite look like it yet… I’m still waiting for my sofa to arrive (which should be next week) then I can finally put up my tree and what not! However, I have bought most of my Christmas presents so I’m not doing too badly. 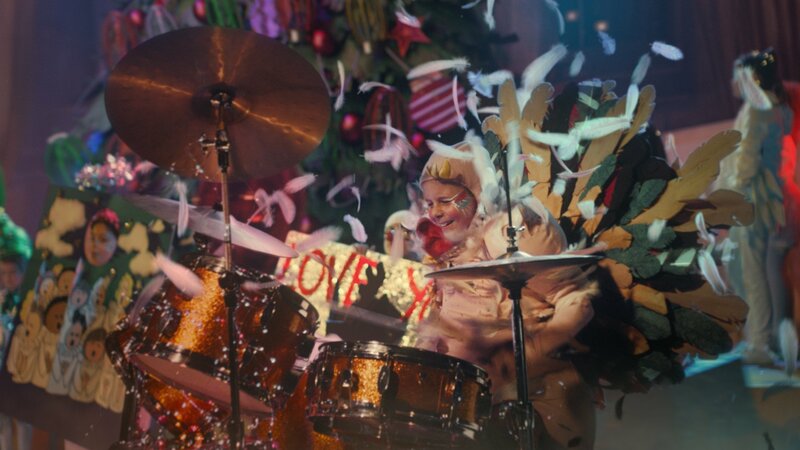 For those getting in the festive mood, I’m sure you’ve already started listening to the odd Christmas jingle and for the Scrooge’s in the world, I’m sure you’re already bored to death of seeing Christmas adverts on television. Now, I must say, I haven’t seen too many yet. I saw the John Lewis advert centred around Elton John, I’ve seen that Kevin the Carrot has been starting riots as one of Britain’s must-have toys thanks to Aldi and I’ve seen a slightly boring but clever rebranding of carrot sticks to ‘reindeer treats’ for McDonald’s. 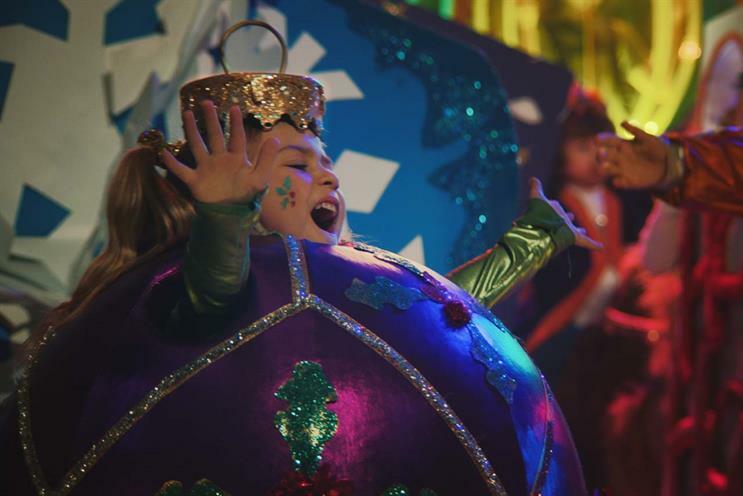 But there is one advert that really does make me smile and it’s become somewhat of a guilty pleasure this year (in the sense that I’ve watched it around 40 times already – no joke). When it comes to thinking about the quintessential Britishness of Christmas, a few things come to mind; Christmas dinner, the Queen’s speech, fairy lights, wrapping presents and the nativity (to name but a few). Well, Sainsbury’s very cleverly put everything British about Christmas into one school show performed by around 60 school children. 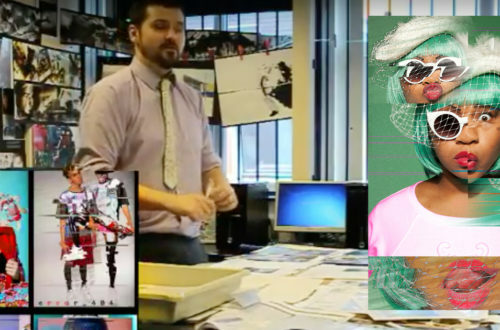 Honestly – I think it’s the best Xmas ad of the year! Yes, Sainsbury’s clearly know what’s big in the pop culture scene as they hired Michael Gracey, the director of the 2018 mega-hit movie, The Greatest Showman, to make the advert. The advert starts with a young girl anxiously singing “Get What You Give” by New Radicals. Then her mum gives her a big smile and she knows everything is going to be alright. Next thing we know, a whole musical ensemble with costumes, props and set pieces swarms the school stage. All the kids, quite rightly so, are brilliant! 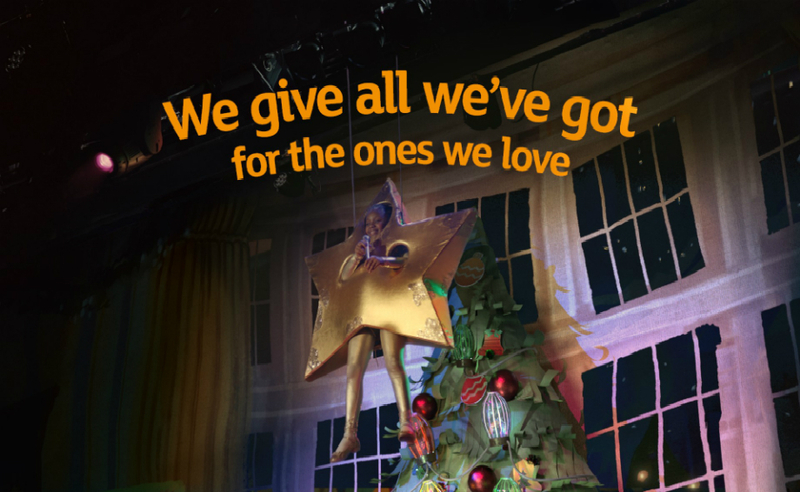 We see every stable of the big British Christmas in play – we have a tinsel trio, a turkey playing the drums, kids dressed as cards and fairy lights, a girl pretending to be the Queen inside a television set and a golden star shining brightly on the stage. But there was one character that really stood out to me – the plug. Yes, there was a kid dressed as a plug that absolutely stole the show. Anyway, please watch the video in all of its glory if you haven’t already seen it. I’ve watched it so many times now, I’m obsessed and I keep finding new bits I love each time I watch it. And once you’ve watched this video below, scroll further down to see the behind the scenes and get to know some of the children more. It’s amazing, isn’t it! I honestly can’t get over how good the advert is. Bravo the team who put it together. And well done to 8-year-old Tia Isaac, the star (and quite literally the star) of the show for singing this hit brilliantly. In fact, you can hear her version of the song properly on Spotify. As I keep saying, I’m obsessed with this advert, so naturally, I had to hunt down a ‘making of’ video of the production. And bingo, I found one. One thing that I really liked about this video is that you get to hear from the kids’ perspective about why they love their costume, their character and what they had to do in the advert. It made the whole thing seem real, after all, these are just real children from all across the country. 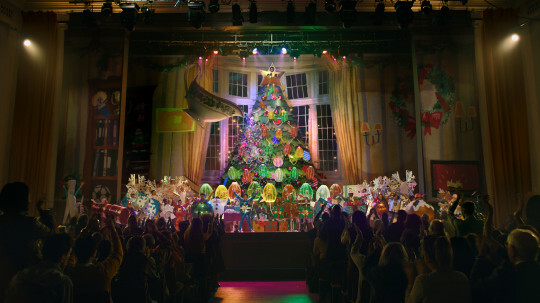 But the thing that I love most of all about the advert is that the majority of the people in the audience are actually the parents and family of the children who are up on stage performing. I thought this was a really nice touch considering Christmas is all about family and togetherness. Check out the behind the scenes chats with the kids of ‘The Big Night’ in the video below.